Helping you become a healthier you! Eat more healthily, lose weight, be more active, drink less, stop smoking… we’ve all heard the health messages but a lot of us still find it hard to make healthy choices. Often we have the best of intentions but some how other things take over. What we really need is a bit of motivation and some practical ideas as to how we can fit the recommendations in to our daily lives. 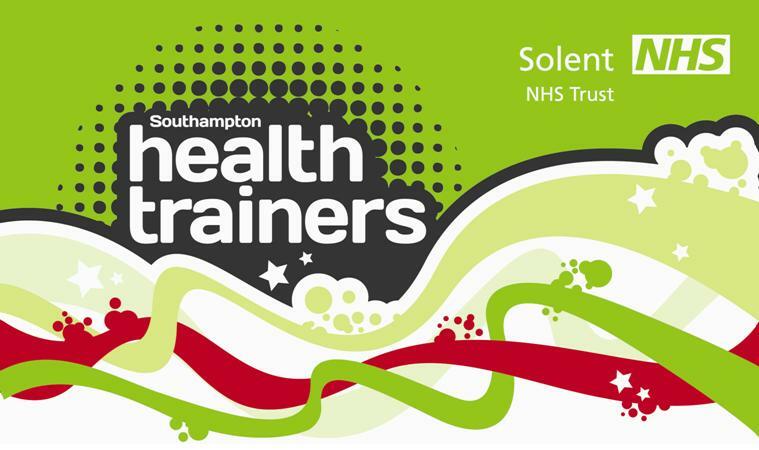 Southampton Health Trainers can help.It's a FREE and confidential NHS service where a Health Trainer will work with you to identifiy changes that you could make to be healthier and then provide you with support and encouragement to give it a go.